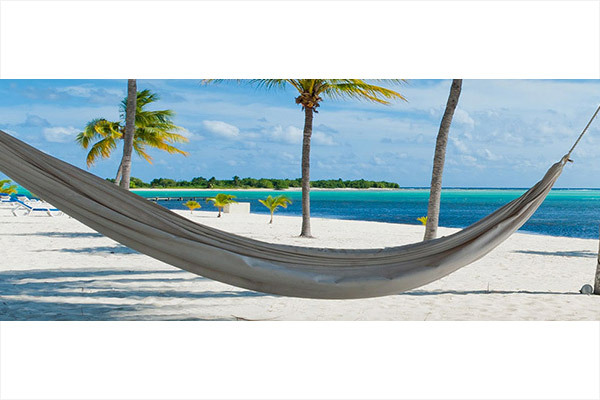 Little Cayman is just that, little. 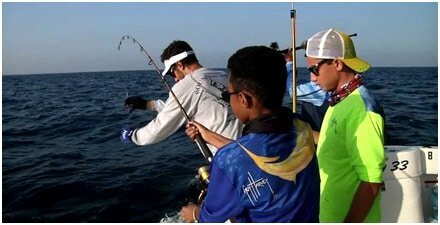 You don’t go far and most playtime activities are found right on site. Below are our favorite playtime activities. It’s not an Olympic sport, but we can tell you this – after a day of diving and fishing, most guests are satisfied to grab a book and slip into a hammock and just take a nap. Scattered around the Club are various palm thatched gazebo’s under which you’ll find that special hammock, where you can swing away the afternoon in the club’s tropic breezes, falling asleep to the sounds of gentle breaking waves. Playtime. Naptime. Why choose between the two? 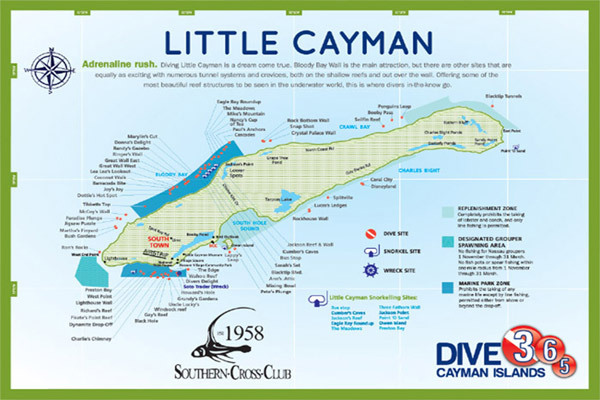 The Club is located on the south shore of Little Cayman, protected by an offshore reef line, and making for ideal condition to kayak along the shoreline. Pick your favorite secluded beach, and that’s not hard, as all of Little Cayman’s beaches are pretty much secluded! Paddle 200 yards across the tranquil bay to Owen Island, the ultimate deserted island with powder white sand and gin clear water. Guests from around the world travel to the Cayman Islands to enjoy the over two hundred of bird species found throughout the Cayman archipelago. 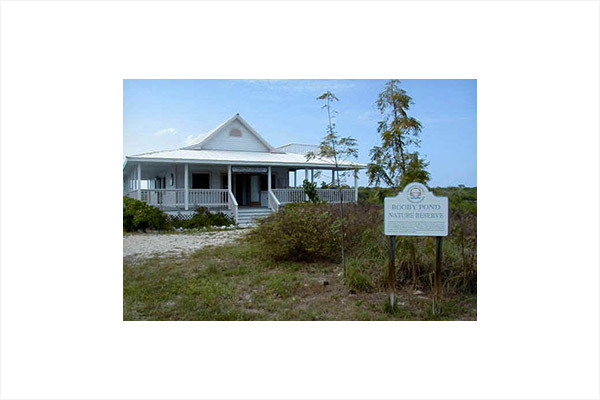 On Little Cayman the 203 acre Booby Pond Nature Reserve has been officially recognised as a RAMSAR site and a wetland of significant international importance. The Booby Pond is the Western Hemisphere’s largest nesting site for the species with over 5,000 pairs breeding here from November to May. They share the pond with numerous other birds including Herons, and magnificent Frigate Birds (Fregata magnificens). 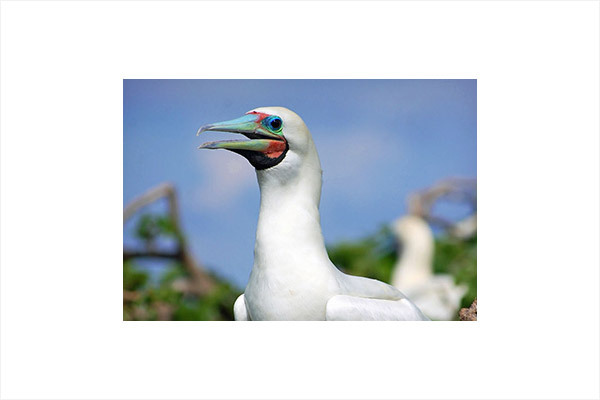 Red-footed boobies are the smallest of the booby family, and they fly out to sea for long periods of time to catch fish for their young. Returning to Little Cayman at the end of a day’s hunting they are mobbed by the larger frigate birds which often steal their catch, making for a entertaining and educational show in the late afternoon. The reserve has a hide and fixed binoculars to allow visitors to watch the colony. 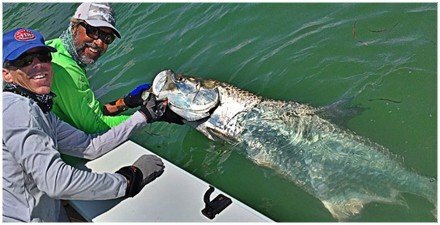 Other areas to explore for birding on Little Cayman are Tarpon Lake on the southern side, Jackson’s Pond on the north side and the Westerly Ponds at the other end of the island. What a great island to ride a bike! 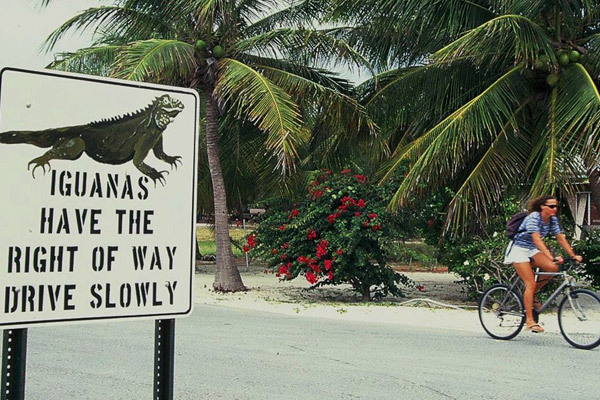 Flat, seldom a car to avoid, and Iguanas for speed bumps! The island is a celebrated destination for photographers and naturalists, who flock to visit its unique wildlife and natural treasures. Join their ranks. Grab your camera, a towel, your mask and fins, and set out for a day of touring the island and beachcombing.